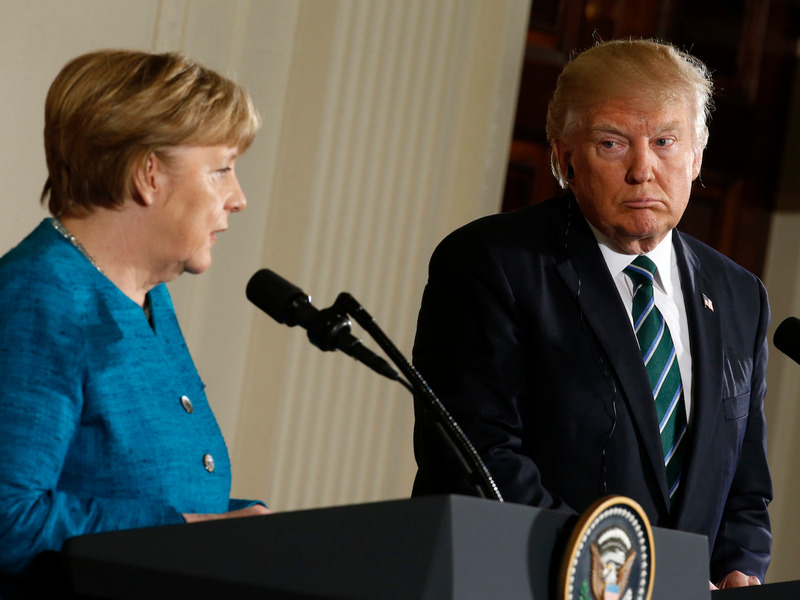 When Trump attacks Germany, he’s messing with the most important trade deal on the planet — the Transatlantic Trade and Investment Partnership (T-TIP). Since 2013, the Obama administration has been tightening our economic relationship with the EU. It has been a controversial move, but it makes sense. The EU — as a block — is the richest entity in the world and together the US and the EU together make up 50% of global GDP.